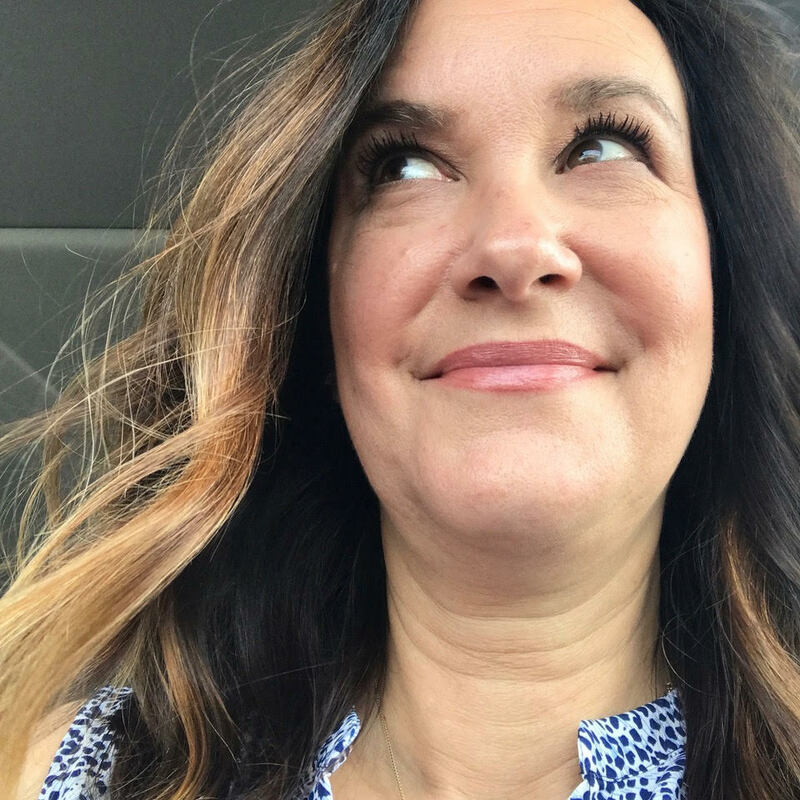 Have you ever kept a gratitude journal? I began documenting my thankful thoughts back in 2010 and shared the journal I was using in a blog post. 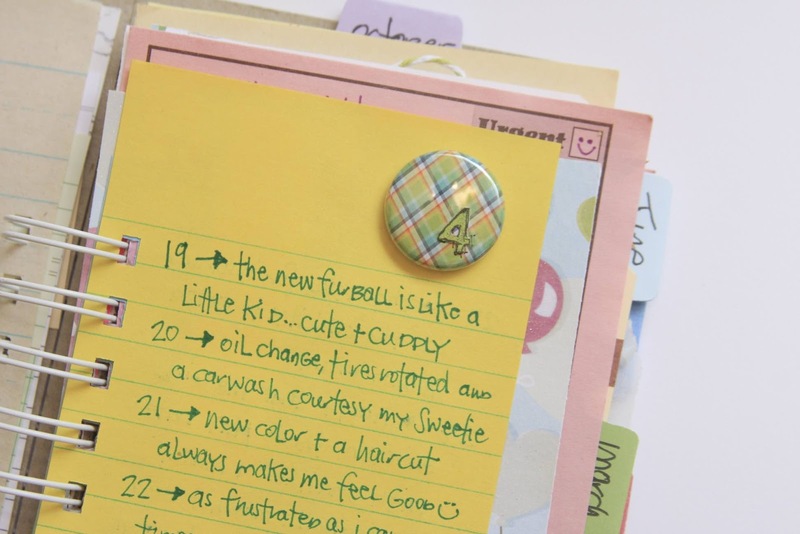 And then people began pinning the Gratitude Journal to Pinterest and asking where they could find one like the one I was using, because they wanted to buy one. Wondering what it's all about? There have been many studies on the benefits of keeping a Gratitude Journal, like this one. And from personal experience, one those days that I stop and take just a moment or two to reflect upon my day, I realize that even though overall my day may have been "one of those days" in reality, there were so many other moments, not matter how small they were, that I had to be grateful and thankful for. 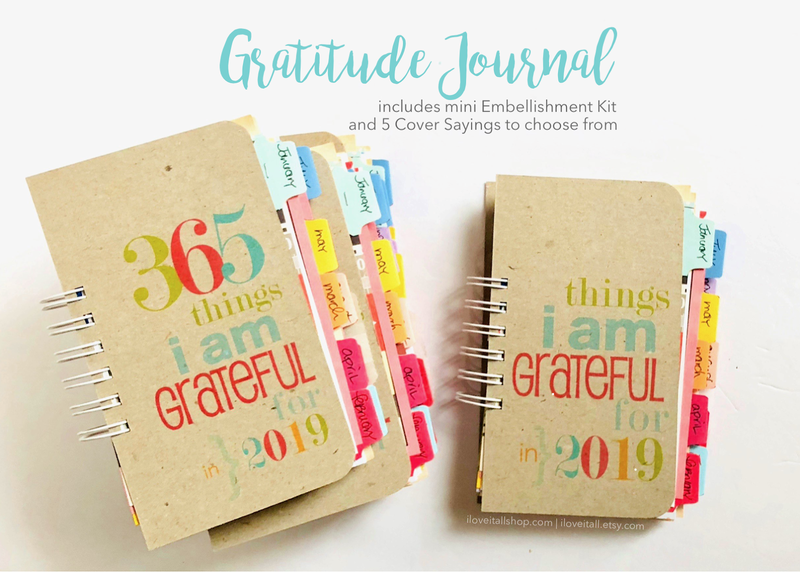 The Gratitude Journal is definitely one of my most purchased items and one of my top sellers. It's also among my most pinned blog post projects. And that customers browsing Etsy also pin the journal directly from the shop listing, well, I'm just very humbled and thankful and yes, grateful. I've not always been faithful to my journal. Frankly, in 2010, I sort of gave up on it all together toward the end of the year. 2010 was a tough year for me and instead of turning to journaling to focus on the good, I went in the opposite direction and just put it aside. In retrospect, totally not the right thing to do, journaling it all would have helped me to release some of my anxiety about the whole situation and perhaps help me to cope better. That didn't stop me from making another journal to document my grateful thoughts for 2011. And I journaled. I'm a creature of habit and hate to give up on anything. It takes me a long time to just give up on something. Or some one. What I found works best for me is to journal when I can. I'm over feeling the guilt for not writing in my journal every.single.day. I don't want to take the joy out of something that's supposed to bring me joy. Sometimes, I journal every day. Some weeks, I don't journal at all for weeks and weeks. And then there are the days I cheat. Yes, you heard me. I cheat by going back through my photo stream on my computer. Looking at our family photos helps me to remember moments and how I was feeling that day. It helps to jog my memory just enough so that I can journal the thankful thoughts that come to my mind when looking back on our photos. It might work for you. If you happen to fall behind on a few days or neglect your journaling for weeks, don't give up on it, don't. Take the opportunity to jump right back in today and don't look back. 2016 journals will begin appearing in the shop soon! I've added some Midori size Travelers Notebooks to the shop and this one is a custom design for those that want a Gratitude Journal in an insert size notebook. 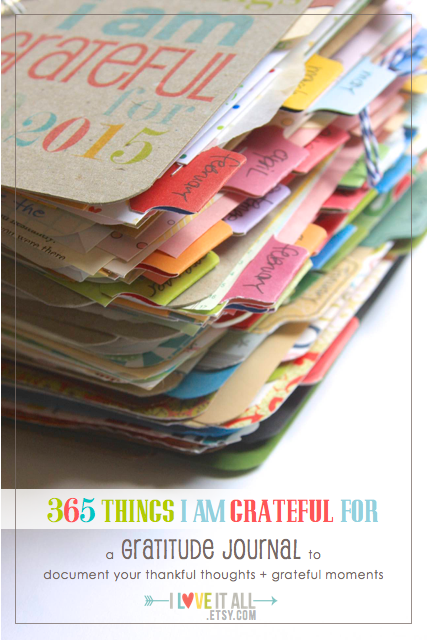 Here's a notebook style spiral bound lined Gratitude Journal with lots of room to document. You could even use this Perennial Calendar as a journal, especially if you're just writing one line a day. 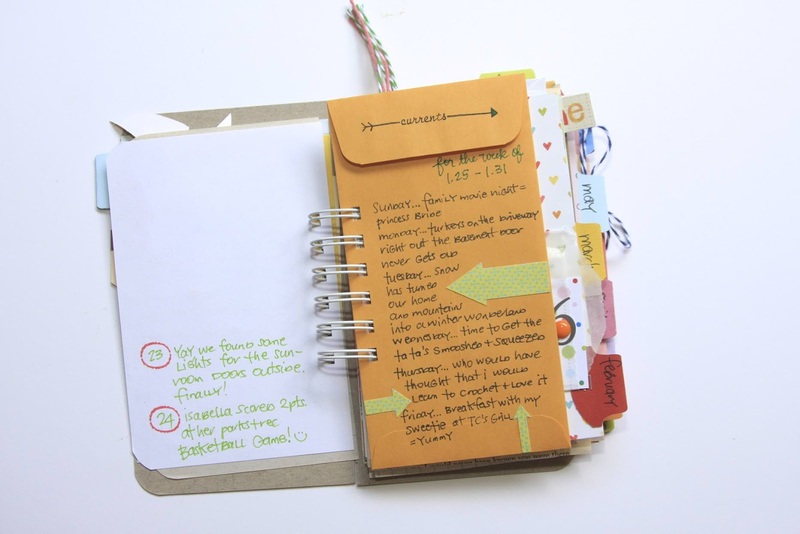 I'll be doing a Super-Mega sized 6x8 journal with larger pages for more journaling. The cover will be embellished with chipboard letters and a shipping tag, similar to this one but bigger. And there will be more pages per month and many of the pages will be embellished! There will even be a goodie bag included with bits and baubles inside to help you decorate or embellish pages, if that's something that appeals to you. 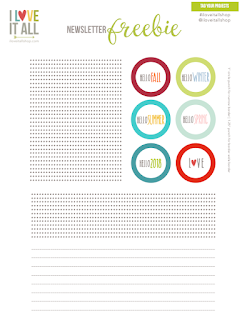 The regular size Gratitude Journal will still be available, with three cover options like this year. And I'm thinking of adding a custom cover to some composition notebooks, similar to this one, for those of you that really love to journal, there are 100 pages in this one. 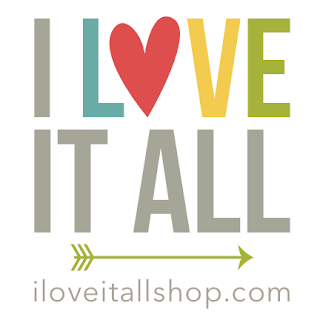 Use the code JOURNALIT for 20% off your order now through September 30, 2015.